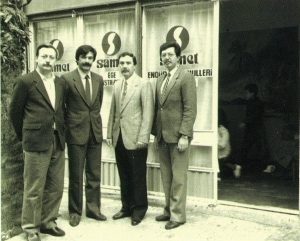 SAMET was established by Mr. Saldıray KIZILTAN and Mr. Mehmet ÇOBAN at a small workshop located in industrial neighborhood in Istanbul. Molding process in production commenced for the manufacturers of electronic devices. Electronic parts were produced for big TV manufacturers. 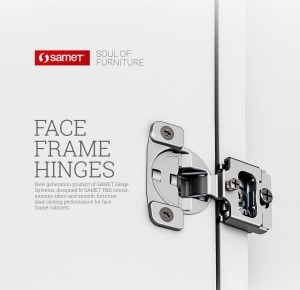 For the first time SAMET branded hinges and furniture hardware began to be produced. The new share holders, Mr. Kamil Kızıltan, Mr. Arif Atla and Mr. Suat Bozkurt joined the company. 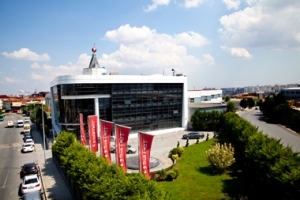 The company increased production capacity with moving to the new building located at Eski Büyükdere Avenue in Istanbul. 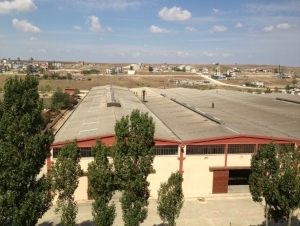 Foundations were established for SAMET Inc.
SAMET moved to new premises with the production facility at Büyükçekmece Esenyurt area. 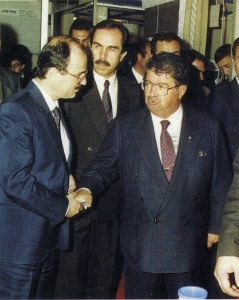 Former President of the Republic of Turkey Mr. Turgut Özal and the former Governor of Istanbul Mr. Hayri Kozakçıoğlu visited SAMET's exhibition stand. 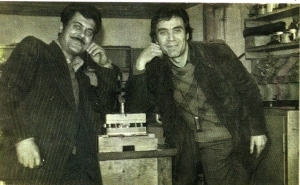 SAMET ÇerkezkÖy Production Facilities were established. 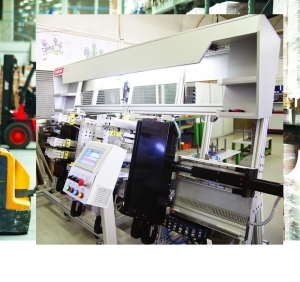 Production capacity of Drawer and Sliding mechanisms increased with adding new equipment of automated machinery. 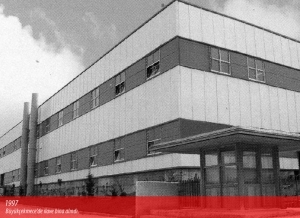 Computer-operated Thermal and Coating process plants were established in SAMET Çerkezkoy factories with the newly purchased buildings to be prepared as supplementary production facility. Production of Sliding Mechanisms doubled. Metal drawer production was launched. 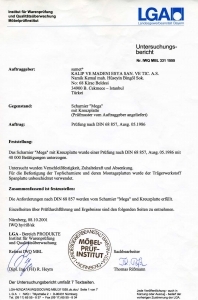 Quality of SAMET's products was certified by "LGA" and "NIMM", German testing institution. SAMET Head Office was established and designed according to the modern interior and exterior style. 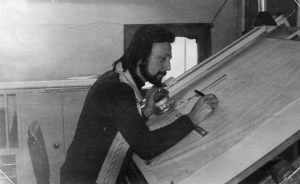 Production of Furniture Lighting Systems was launched with the brand name as "Samet Lighting". Accepted to TURQUALITY Program, the first and the only government sponsored brand support in the world. 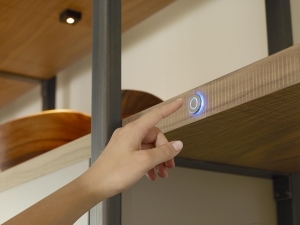 The new Drawer Systems, Smart Box and Smart Slide were launched for production. 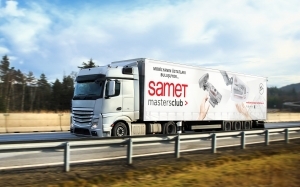 SAMET Application Center opened in Kayseri for the first time. SAMET Ankara Showroom and Sales Office were set up. 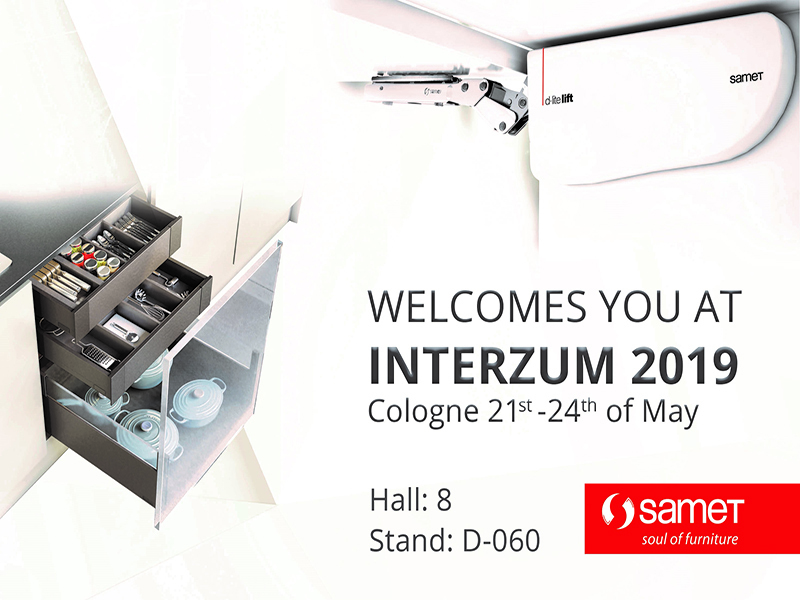 "INVARIA", as a Drawer Interior Accessories category and "NEOLIFT",as a Lifting Door Systems category, were added to SAMET's innovative product portfolio. 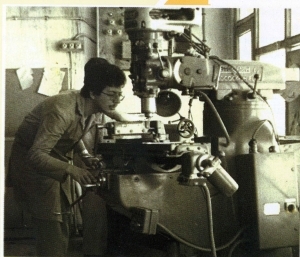 On January 14, 2011, the Ministry of Industry and Trade approved "SAMET R&D Institute" within the scope of Law no. 5746 on R&D Centers. 1.000 m² "SAMET Italy" showroom and head office were formally ready for visitors in Bergamo, Italy. 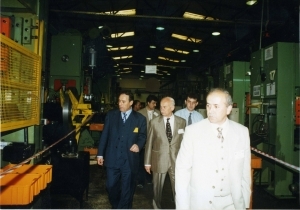 On the 40th anniversary, SAMET production capacity was increased with the help of investments in to the new factory. Having purchased 21.000 m² area (11.500 m² indoor area) adjacent to SAMET Çerkezköy Production Facility, the modern and high-capacity production facilities were established and utilized with cutting-edge technology in total of 80.500 m2 area. 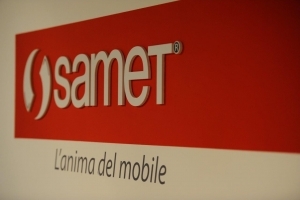 Following SAMET Italy, a 500 m² "SAMET Germany" showroom and head office were established in Bad Oeynhausen, Germany, as the second company branch in Europe. SLIDEA New Generation Sliding Systems were developed. 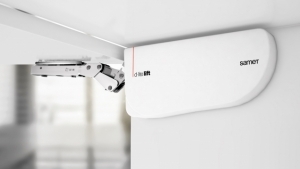 Adjustable Soft-Close Hinge Systems, IMPRO and INVO were designed. 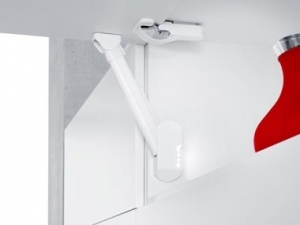 "ELA" Elastic Hinge Cover, the world innovation, designed by Defne Koz and Marco Susani, was introduced to the industry in Germany Interzum 2013 Fair. 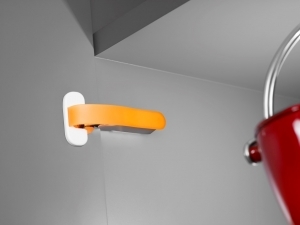 "ELA" Elastic Hinge Cover was awarded with the "Interior Innovation" within the scope of German Design Council Awards 2013, a leading global design organization. "ELA" Elastic Hinge Cover received a second international award under "Product Design" category within the scope of IF Design Awards, one of the most prestigious contests in the world of design. 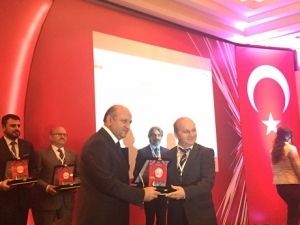 SAMET was awarded "Stars of Export 2013" by Istanbul Minerals and Metals Exporters Association (İMMİB). 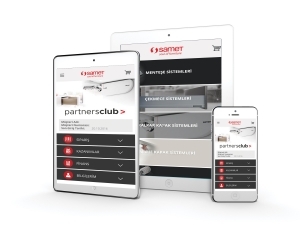 SAMET was further awarded in the area of "Branded Exports" during the "Stars of Export" Awards for Promoting Exports Ceremony organized by "Turkish Global Newspaper" in April 2014, due to the companies activities carried out within the scope of TURQUALITY. In May, "SAMET Russia" Showroom and Head Office were established in Moscow, the capital of the Russian Federation. Considering SAMET's excellent brand performance, TURQUALITY brand support has been extended for 5 more years. SAMET ranked 8th among the companies with R&D Centers in Turkey, thanks to its number of patent applications reaching a record. 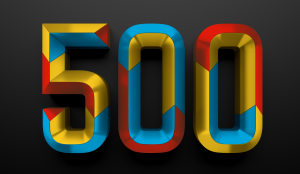 According to Istanbul Chamber of Commerce data for 2013, SAMET entered the "Top 500 Industrial Enterprises in Turkey" list, climbing 59 ranks at once. 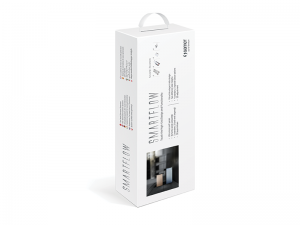 SAMET received "Product Design" award for the second time in IF DESIGN 2014 Awards with "MonoLift and DuoLift Lifting Cover Systems designed by Defne Koz & Marco Susani.